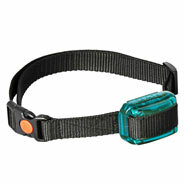 Train your dog like a professional with dog training collars! 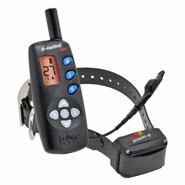 In our detailed guide on remote dog trainers you will find useful information and an overview of high-quality devices. 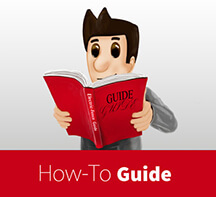 Learn everything about remote trainers with impulse, vibration & spray function or ultrasound. 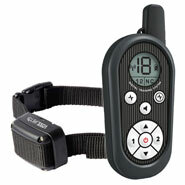 A Remote Trainer can be used in everyday situations outdoors to help train your dog and stop negative behaviour. 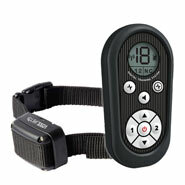 The Remote Trainer is available in different varieties to fit your needs. For example, you can use a remote control to release an unpleasant vibration or a spray, send a warning tone or trigger an electrical impulse on the dog’s collar to correct the dog’s behaviour. 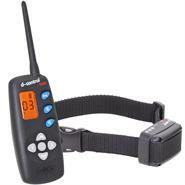 Remote Trainers with an electrical function are called e-collarsand can be an efficient way to train your dog. In addition to the Impulse, Vibration or Spray Collar, we also have Anti-Bark collars. 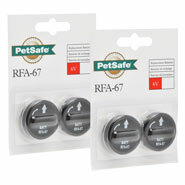 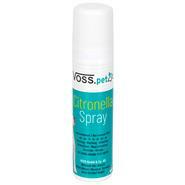 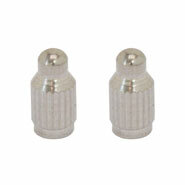 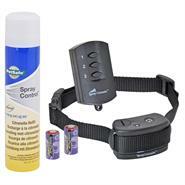 These are activated by the dog's bark and release a spray, impulse or emit an unpleasant ultrasonic sound. 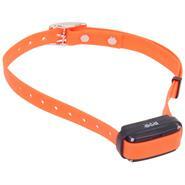 The dog should quickly learn he will receive a correction for his negative behaviour and loud barking, growling and whining will stop. 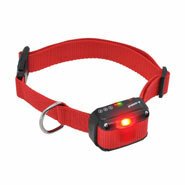 DogTrace leads the way for electronic dog remote trainers and their top quality products are manufactured in Europe. 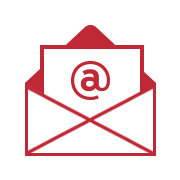 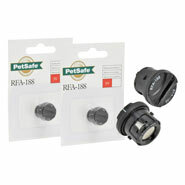 Our customers appreciate their reliability and safety, in fact, very few devices are returned to us. 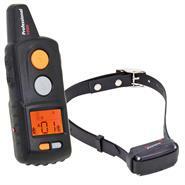 DogTrace is Europe’s leading specialist in the manufacture of dog training equipment and works under the supervision of the ECMA (Electronic Collar Manufactures Assoc). 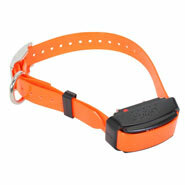 DogTrace is committed to safety standards well beyond the European recommendations. The built in security mechanisms ensure that the training impulse cannot be triggered uncontrollably and even the special radio frequencies protects your dog from interference from foreign frequencies which prevents your dog from getting irritated or even injured. DogTrace offers the smallest remote trainer on the market which are barely noticeable thanks to its lightweight and compact size. 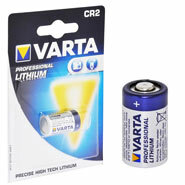 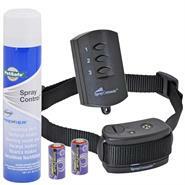 DogTrace uses only high quality, durable and safe battery technology. 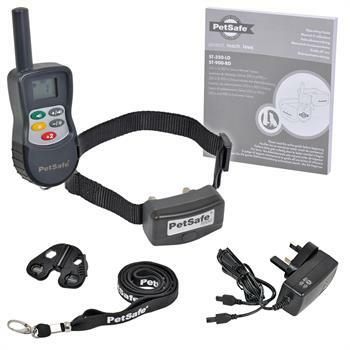 Many people are tempted to take advantage of cheap devices from the Far East but these can pose as a serious threat to the wellbeing of your pet. If you decide to use electrical stimuli to educate your dog, you should consider using one which has been proven to be safe and reliable. Cheap mass produced devices have shown over and over again to have dangerous malfunctions such as interference frequencies causing the collar to generate electrical current pulses although they have not been sent by the owner. 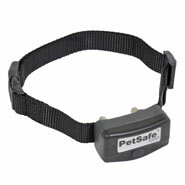 These unintended current pulses which the dog receives for no apparent reason can lead to dangerous behaviour of the dog. 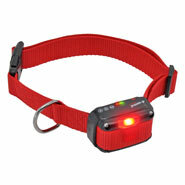 In addition, electrical power accidents can happen due to safety related deficiencies which can endanger both owner and dog. 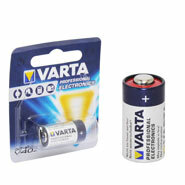 Our experience shows that cheap devices are extremely poorly manufactured and faulty after a short period of time, faulty chargers can cause fire or an electric shock and the batteries are not usually specified. 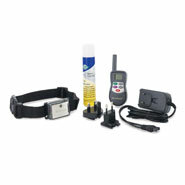 As these devices are not usually waterproof, even a little moisture can lead to complete failure of the device. One particularly worrying problem which illustrates the poor quality of cheaper devices is a long delay time between activating the signal and the dog receiving the correction and if the electrical voltage is too high it will harm a dog long term. 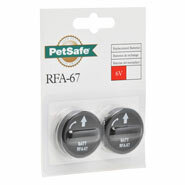 We have already tested cheap devices with high voltage that could kill rats and found the impulses are often triggered too long and would make the dog very unsettled. 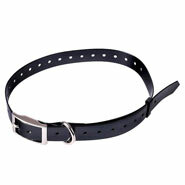 When training your dog, it should be rewarded for good behaviour and negative behaviour should be disciplined. 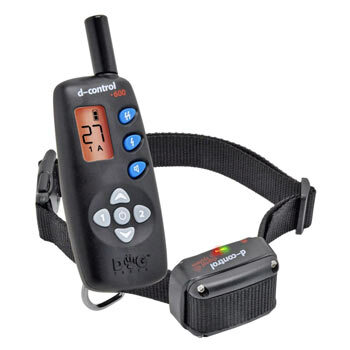 When using a remote trainer, you can also train your dog from a distance by the push of a button which will trigger a correction pulse to punish your dog immediately. 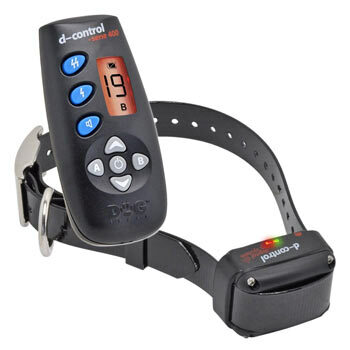 The DogTrace device has the shortest possible time delay between misbehaviour and the disciplinary measure which is extremely important for your dog to understand. 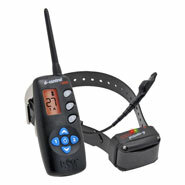 Depending on the model, there are up to 5 different functions that can be transmitted via the collar. 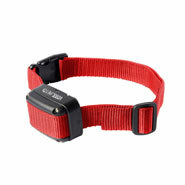 You can give your dog an unpleasant sound as warning first and if your dog does not respond to the tone, a short electrical pulse of different current intensity can be made next. 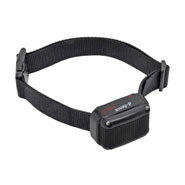 If this does not help, a duration pulse can be triggered for up to 8 seconds. 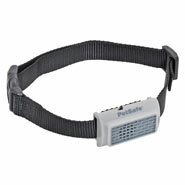 The booster function can be used in a dangerous situation with an increased the electrical pulse. 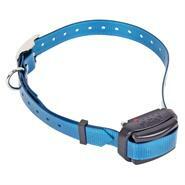 Vibrations can be used to train dogs with hearing impairment. 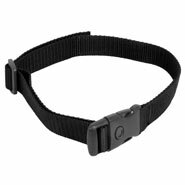 When can the DogTrace Training Collar be Used? 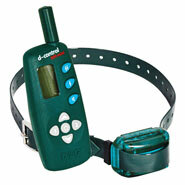 Remote trains from DogTrace are individually tailored. When choosing a model, you should consider the age, size and weight of the dog. All dogs react differently to a corrective impulse. A prerequisite is that your dog can already understand basic commands, should weigh more than 4 kg and be at least 6 months or older. 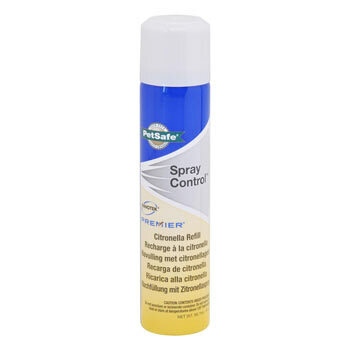 D-control easy is suitable for medium to larger breed of dogs and the smaller breeds should use d-control easy small which has lower pulse intensity. 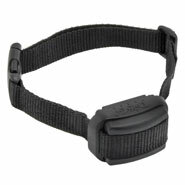 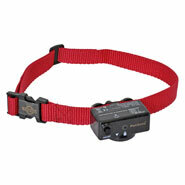 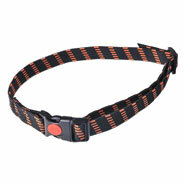 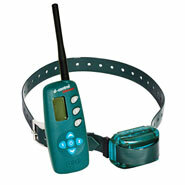 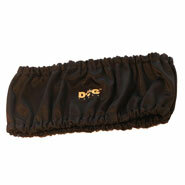 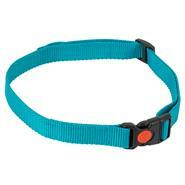 The d-control easy ini version also includes a training collar with an extremely small and lightweight receiver. All d-control devices from the easy series have a range of up to 200m and a warning tone, 6 different pulse levels and a continuous pulse up to 8 seconds can be triggered. 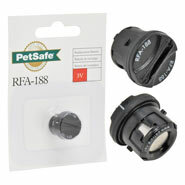 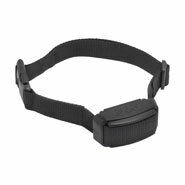 The d-control 200 Easy+ and d-control 200 Easy+mini contain a premium collar that have been made to very high standards. 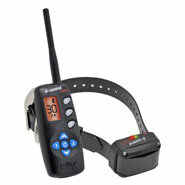 Contains a radio transmitter with LCD display. 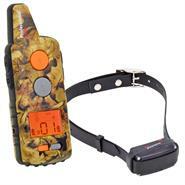 You can use the receiver collar to trigger both a tone signal and 30 level pulse signals with a booster and up to 8 seconds of continuous function. 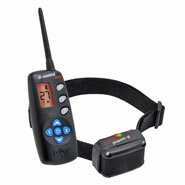 An additional remote control ONE TOUCH is included in the series d-control 610, 1010 and 1610 as well as d-control 510 mini, 910 mini and 1510 mini which is connected via a cable to the actual radio transmitter. 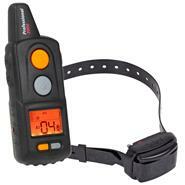 The radio transmitter can be carried in your jacket pocket and conveniently triggered. 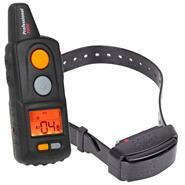 A special feature of the mini-series is an extra small and lightweight receiver. 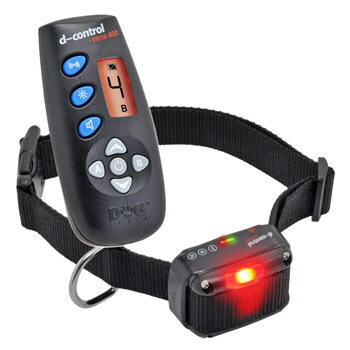 The series d-control 420, 620, 1020, 1620 and the models listed below offer an extension of the basic models with an additional LED light function for quickly finding your dog during training in the dark. The d-control 430, 630, 1030 or 1630 series features a fully equipped receiver collar and a second collar that only provides vibration, audible and light functions. 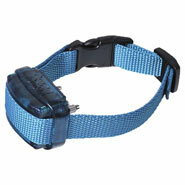 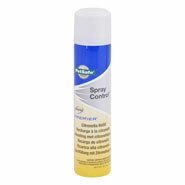 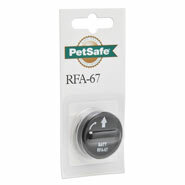 It is particularly suitable for training sensitive or deaf dogs. 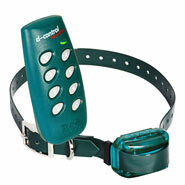 D-control 440, 640, 1040 and 1640 series offer only vibration, acoustic tone and light functions. 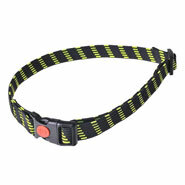 These collars are exclusively without an electric impulse. Our D-control professional 1000 and professional 2000 are brand new on the market. 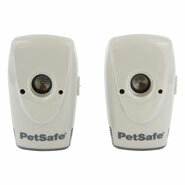 These two devices are characterised by a particularly high range of up to 1000 or 2000 m and are quite easy to operate. 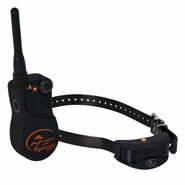 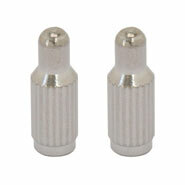 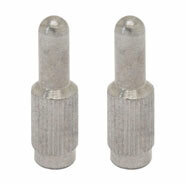 The trigger is extremely fast and transmitter and receiver have a waterproof housing. 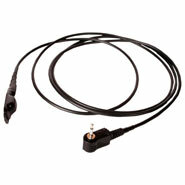 Also available in the mini-series with a smaller receiver. 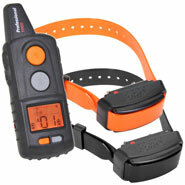 The d-control Professional 1000 ONE and Professional 2000 ONE are equipped with the smallest receiver in the world. 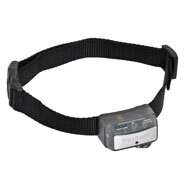 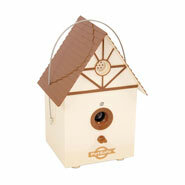 It operates with the same functions but their size and weight has been significantly reduced.